Welcome to Baxter Hart & Abraham Limited - the one stop supplier to the millinery trade. We supply a full range of supplies for the hat and headwear trade including wool and fur felts ribbons, sinamay, felts, feather, straws and hat boxes. 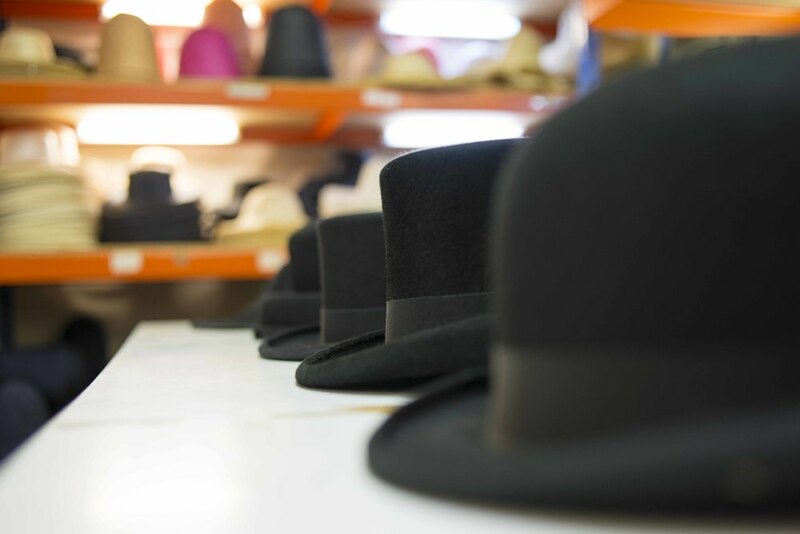 We supply major manufacturers, model milliners, retail hat shops and market traders worldwide. Our products are sourced from all around the world, enabling us to offer products of the highest quality at the most competitive prices. We have an extensive export department experienced in all types and sizes of shipments to anywhere in the world. Orders are despatched daily by sea, air or land transport. The most cost efficient and time considerate method is selected in order to meet customer requirements. We are conveniently located a 5 minute drive or taxi journey from Luton train station on the mainline First Capital service from London or Nottingham. For those who are driving, exit at Junction 10 of the M1 and follow the signs for Bedford.